Schedule an appointment today ! 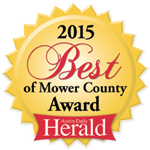 Austin Windshield Plus has been installing windshields and auto glass in the Austin Minnesota area for decades. Formerly named “Viking Auto Glass & Bumper”, owner Terry Schmidt bought the company from a relative in June of 2013. Terry strives to perform each job as if he is working on his personal vehicle. 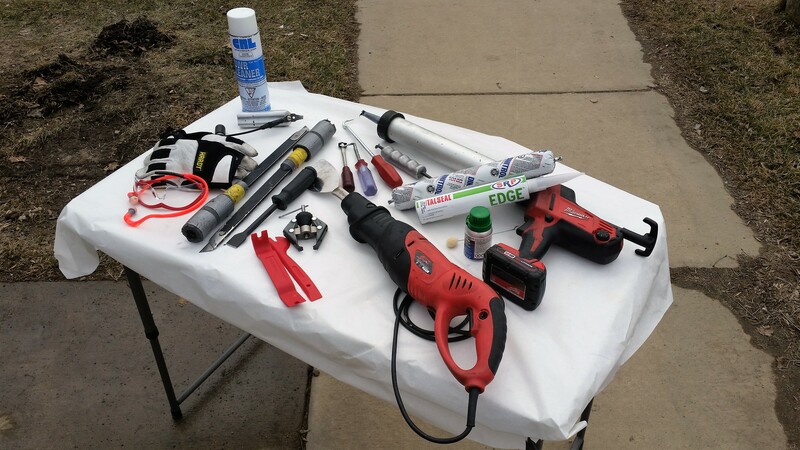 The latest industry methods, supplies and tools are utilized. Customer safety is a high priority, Terry Schmidt was awarded as a Qualified Auto Glass Technician by the industry leading Auto Glass Safety Council in October of 2015. From free local courtesy rides when available, to fast service with a smile, you are guaranteed to be satisfied with your auto glass replacement from Austin Windshield Plus! All work is backed by the Austin Windshield Plus Guarantee. 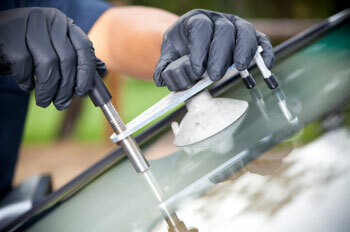 Trained professionals who meet or exceed industry professional standards perform the auto glass repairs and replacements. 24-hour scheduling with on-site or mobile service that will bring the repair to you. Austin Windshield Plus customers receive high priority at the shop so you can get your glass repaired or replaced quickly. 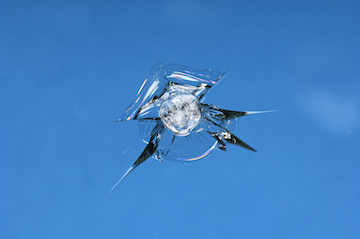 When Austin Windshield Plus can repair your windshield damage instead of replacing the glass, we waive your deductible, making the repair free to you. If the glass is replaced, you will be responsible only for your deductible for the covered work. Copyright 2019 Austin Windshield Plus | All Rights Reserved | Hosted by TT Inc.